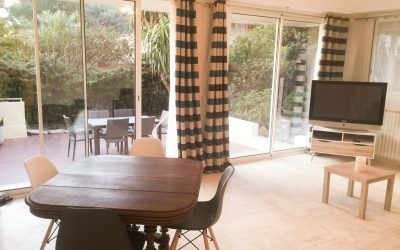 This holiday site offers seasonal rental for 5 beautiful apartments located in luxury residences in Juan les Pins very close to sandy beaches and shops. 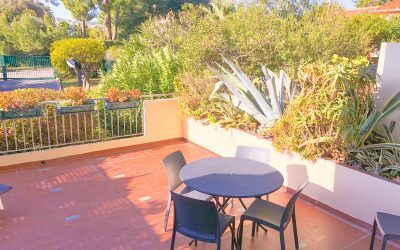 These furnished apartments are located in Antibes / Juan les Pins. 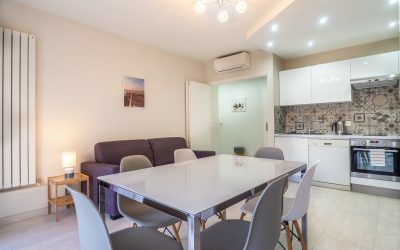 Enjoy these apartments rental for holidays. Some apartments have a swimming pool, tennis courts, ping pong tables, playgrounds for children. 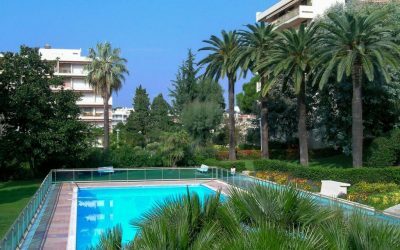 Juan les Pins is a town known worldwide for its Jazz festival in July and its sandy beaches. 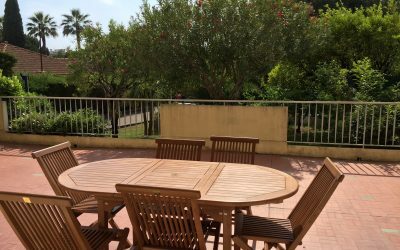 You can stroll through the pedestrian streets, with its restaurants, piano bars and shops open night and day, all 2 minutes from the sea. A set of water sports is at your disposal: water skiing, sailing, scuba diving, etc. The islands of Lerins are 20 minutes by boat. Discover Antibes with its carnival, its mini golf, Marineland’s dolphins, known around the world. Discover his night show, fairy. In the neighborhood, wonderful villages: in Vallauris, village of Picasso and Jean Marais, its museum and its potters; Biot and his glasses blowers; Antibes and its ramparts bordering the sea, the Picasso museum, its typical market, its old alleys lined with flowers, its typical restaurants, its craft shops, its beautiful architecture and its magnificent port. A suggestion, a comment, a question, a request for information …?